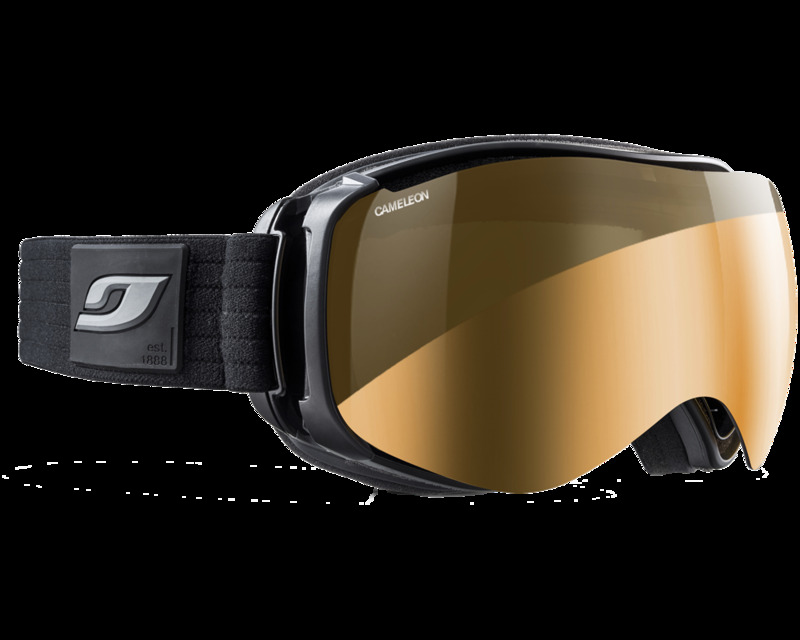 Designed for expert and demanding men and women riders, the new Julbo Starwind is the ideal goggle for small to medium faces. 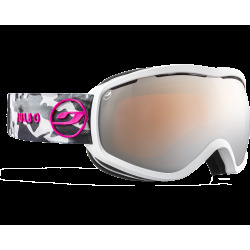 Compact and offering top performance, it incorporates the best of Julbo technologies such as their Minimalist Frame and its XXL field of vision, the Superflow System with its superb ventilation as well as all Julbo photochromic lenses. 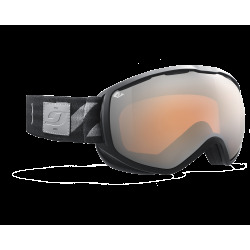 This premium goggle is produced in highly sophisticated finishes to please skiers with demanding standards when it comes to both technique and style.